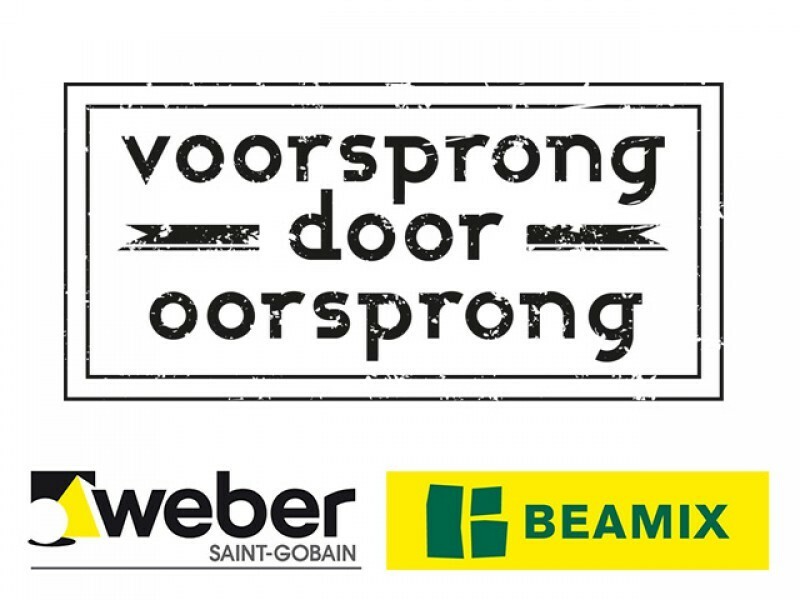 The first aim of the project is to build five great houses that are comfortable to live in and will have happy occupants. 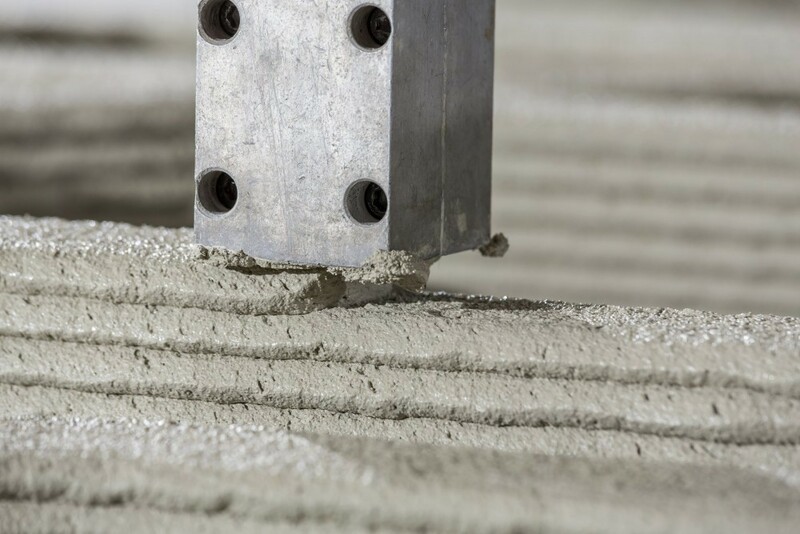 But behind that there is the ambition to boost 3D concrete printing science and technology such that printed housing, with all it's advantages, will soon be a reality that is widely adopted. 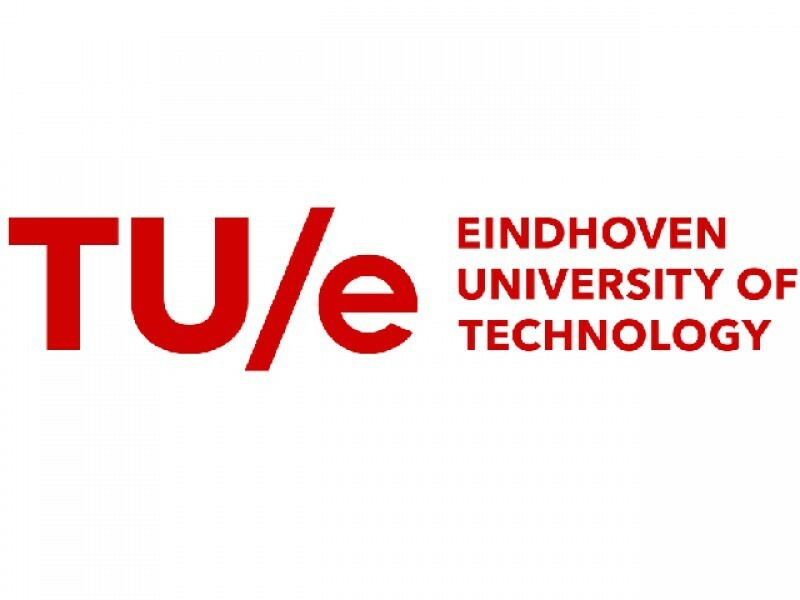 The building elements of the first house will all be printed by the concrete printer at Eindhoven University of Technology. The last house will be printed by an on site conrete printer. 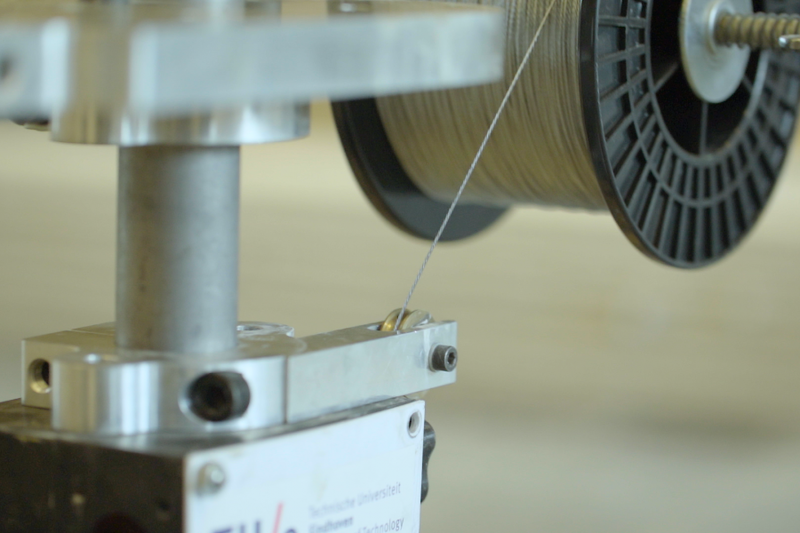 This step is essential for this technology. Printed elements can be put on the right spot without cumbersome road transports. Also it speeds up the construction process. 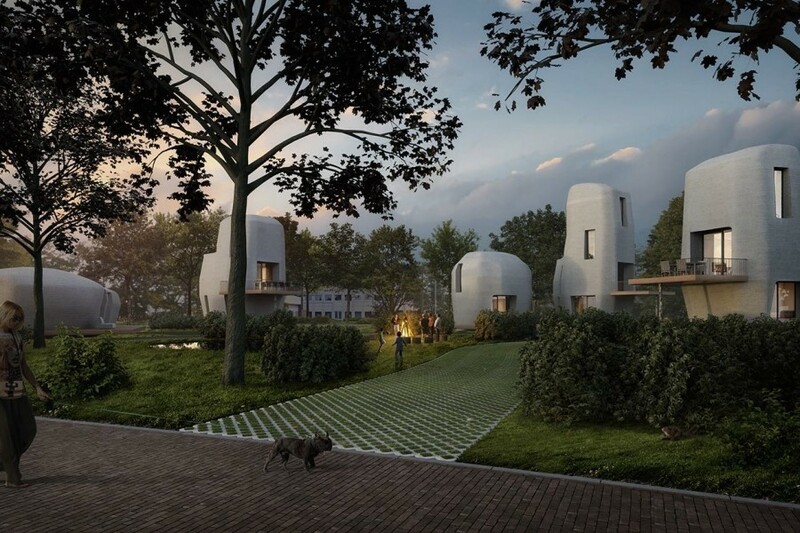 In the city of Eindhoven (The Netherlands) five 3D-printed concrete houses will be built. 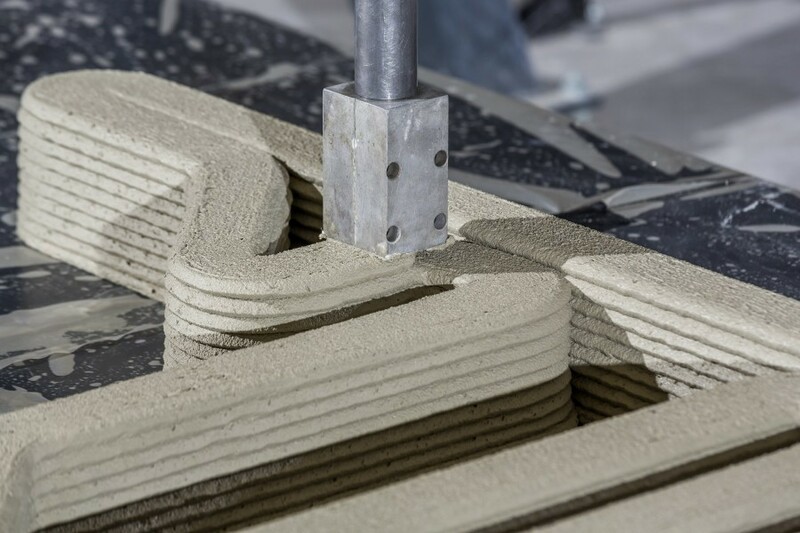 The project is the world’s first commercial housing project based on 3D-concrete printing. The houses will all be occupied, they will meet all modern comfort requirements, and they will be purchased and let out by a real estate company. Five houses will be built consecutively, so every time innovations and all lessons learnt can be applied in the next house. 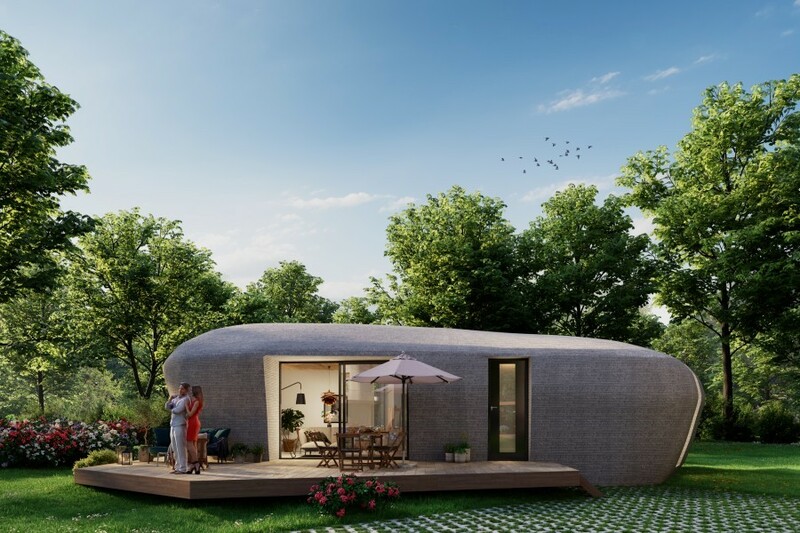 The 3D printed house is planned to be in Bosrijk. Bosrijk is a new residential location in Eindhoven. 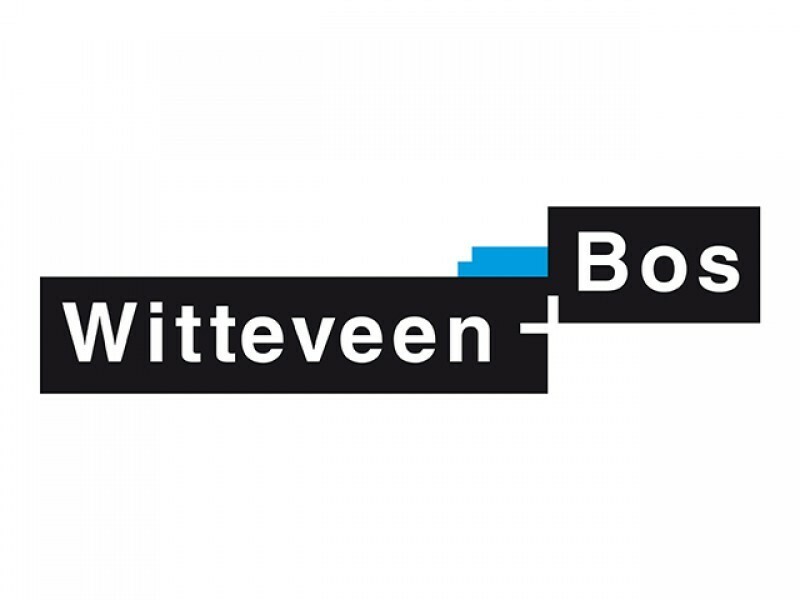 The development of Bosrijk has high ambitions when it comes to sustainability and spatial and architectural quality. 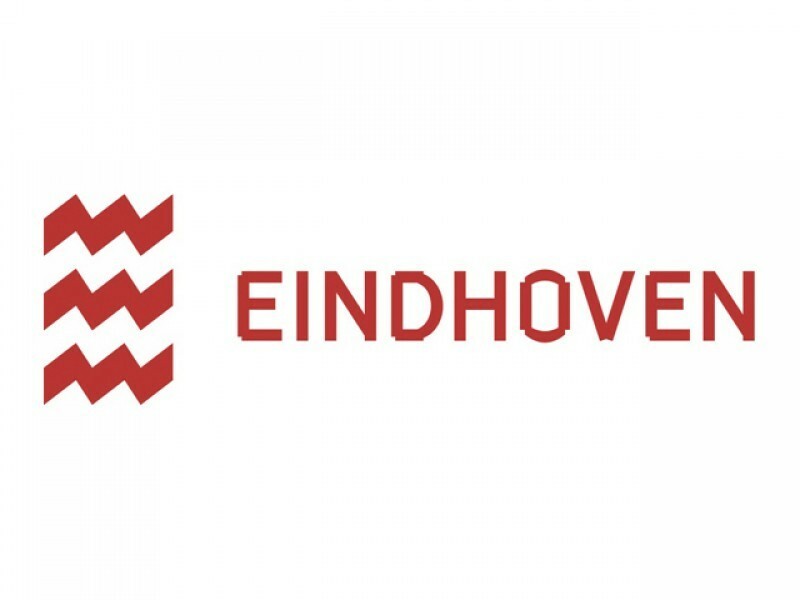 Bosrijk is the first location in Eindhoven that is not connected to the natural gas grid.